The Supreme Court of North Carolina turns 200 years old. 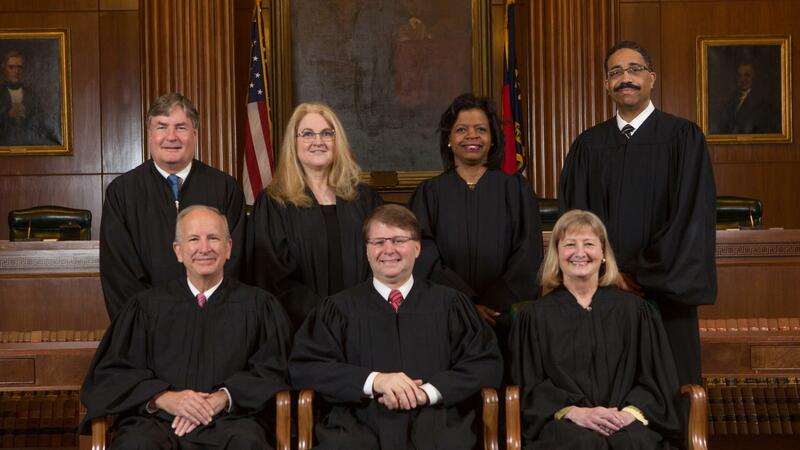 RALEIGH (WTVD) -- The North Carolina Supreme Court turns 200 years old this month. In 1818, the N.C. General Assembly created the highest court in the state. It held its first session in January 1819. At 2 p.m., the court will hold a special bicentennial session. You can watch it live here. The court started with just three judges: John Louis Taylor, Leonard Henderson, and John Hall. Taylor was the Chief Justice. Since then the number of justices and how they're chosen has changed. Now, justices are elected by the people to eight-year terms. There are no term limits on N.C. Supreme Court justices. The current court consists of Chief Justice Mark Martin, Paul Newby, Robin Hudson, Cheri Beasley, Samuel Ervin IV, Michael Morgan, and Anita Earls. The N.C. Supreme Court does not make determinations of fact. The justices consider previously decided cases and rule on if errors occurred during trial or with the judge's interpretation of the law.